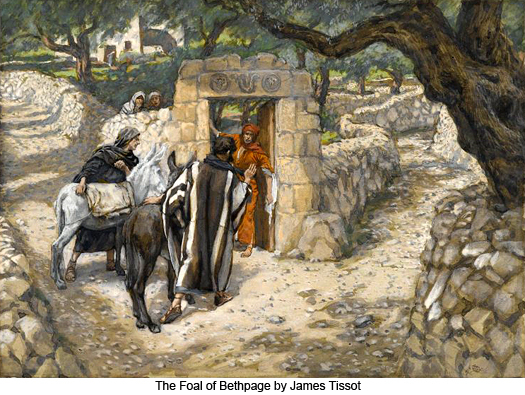 172:0.2 That evening, Jesus received many visitors, and the common folks of Bethany and Bethpage did their best to make him feel welcome. 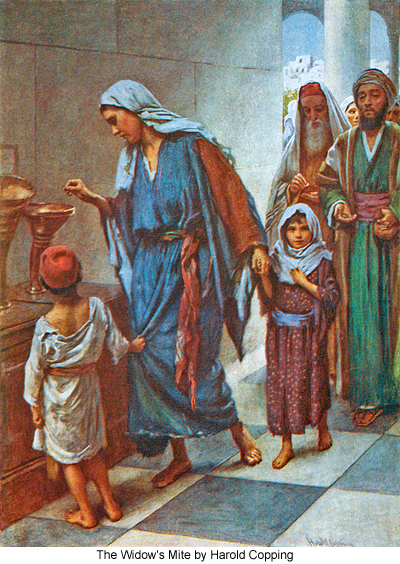 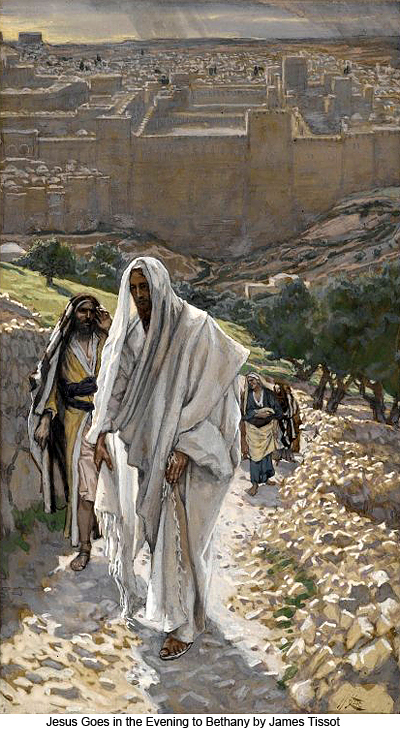 Although many thought Jesus was now going into Jerusalem, in utter defiance of the Sanhedrin’s decree of death, to proclaim himself king of the Jews, the Bethany family—Lazarus, Martha, and Mary—more fully realized that the Master was not that kind of a king; they dimly felt that this might be his last visit to Jerusalem and Bethany. 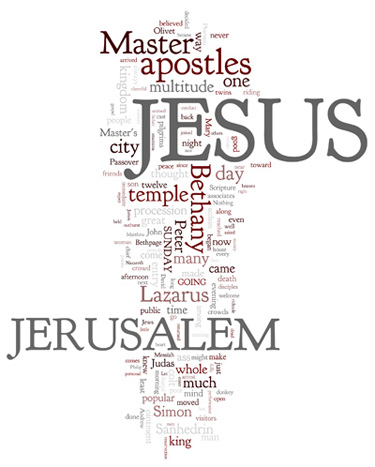 172:0.3 The chief priests were informed that Jesus lodged at Bethany, but they thought best not to attempt to seize him among his friends; they decided to await his coming on into Jerusalem. 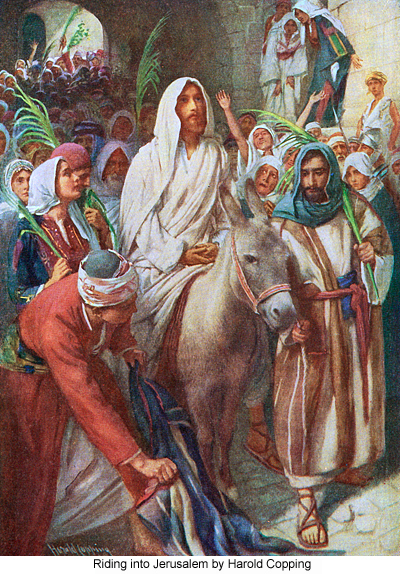 Jesus knew about all this, but he was majestically calm; his friends had never seen him more composed and congenial; even the apostles were astounded that he should be so unconcerned when the Sanhedrin had called upon all Jewry to deliver him into their hands. 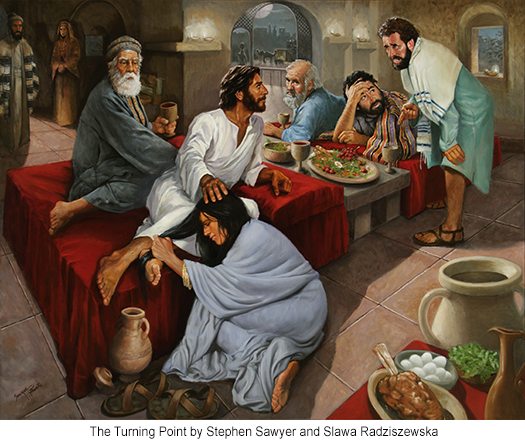 While the Master slept that night, the apostles watched over him by twos, and many of them were girded with swords. 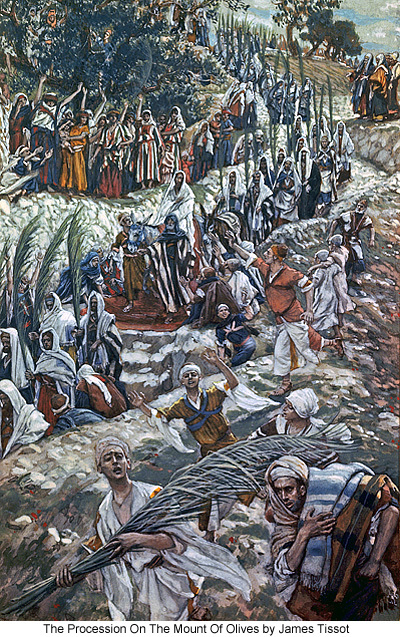 Early the next morning they were awakened by hundreds of pilgrims who came out from Jerusalem even on the Sabbath day, to see Jesus and Lazarus, whom he had raised from the dead.